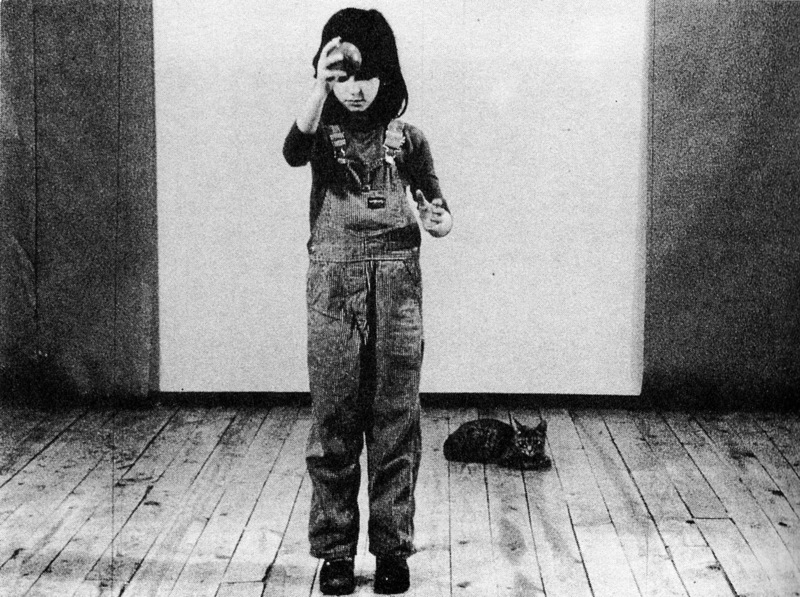 The third and final program in Off the Wall, a series curated by Rob Avila, brings you Yvonne Rainer’s 1972 film Lives of Performers… plus live performers! Dancer, choreographer, filmmaker, writer and San Francisco native Yvonne Rainer, a founding member of the legendary Judson Dance Theatre, made her first full-length foray into film with 1972’s Lives of Performers. A classic experimental work that defies genre, foils expectation and confounds convention, Lives of Performers brilliantly realizes the extension and transposition of Rainer’s postmodern practice into the realm of cinematic art. This rare screening of Lives of Performers comes paired with an excerpt from Nocturne, a still-developing work by Affinity Project (Beatrice Basso, Atosa Babaoff, Nora El Samahy and Emily Hoffman). 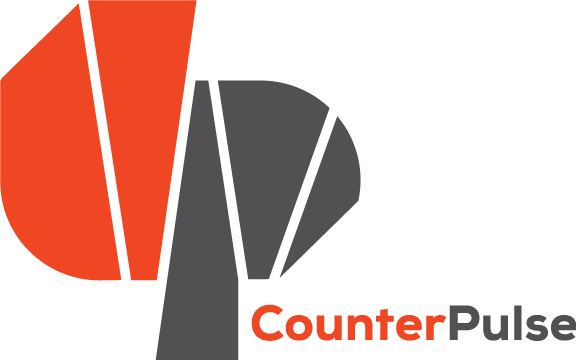 Affinity Project is a performance collective that seeks to find a compelling bridge between theater’s great literary tradition and its more experimental legacies. Drawing inspiration from postmodern and contemporary dance and the last forty years of performance in visual art, Affinity remains committed to the theater as a radical, live form. Small donations appreciated at the door.